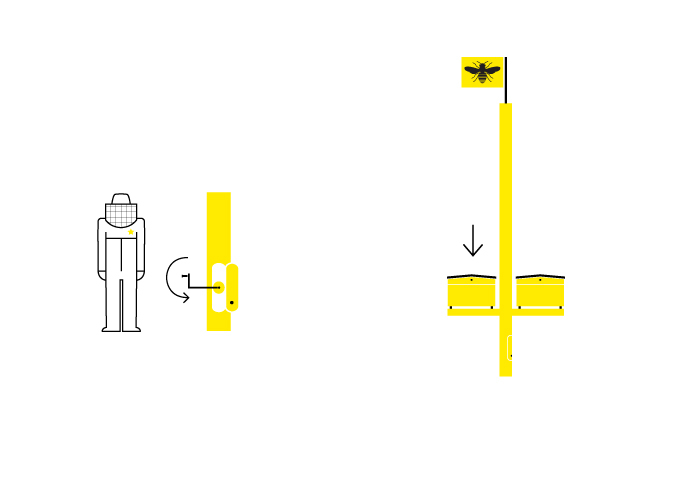 Aftenposten, one of the mayor newspapers in Norway, placed an article on two architects who integrate beekeeping into their urban planning. 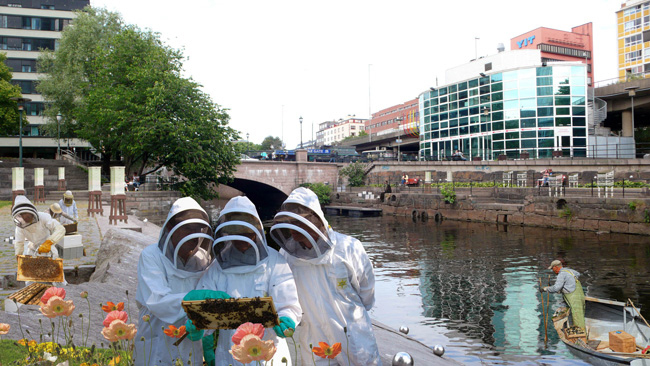 Specifically by placing bee hives in the new public park along the Aker River in Oslo. The park lays central in an old industrial area in the process of turning into the new ‘place to be’ in the norwegian capital. 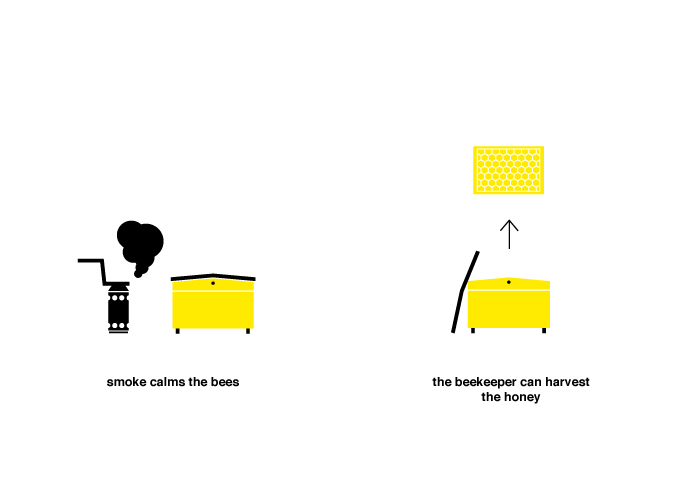 In this urban environment, with a history of immigrants and poverty the architects started a project enabling ex-addicts and people struggling with a longterm unemployment to learn how to keep bees and using this knowledge to create a source of income while working on a better environment. 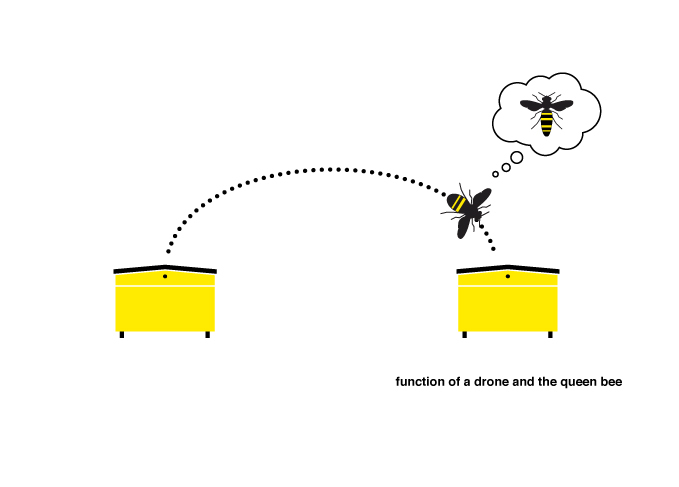 The first bees should be placed by spring 2013. Keen on getting the European Network of urban beekeepers growing, two of the members of the Bee collective visited Arild and Joakim in their new office in Oslo. 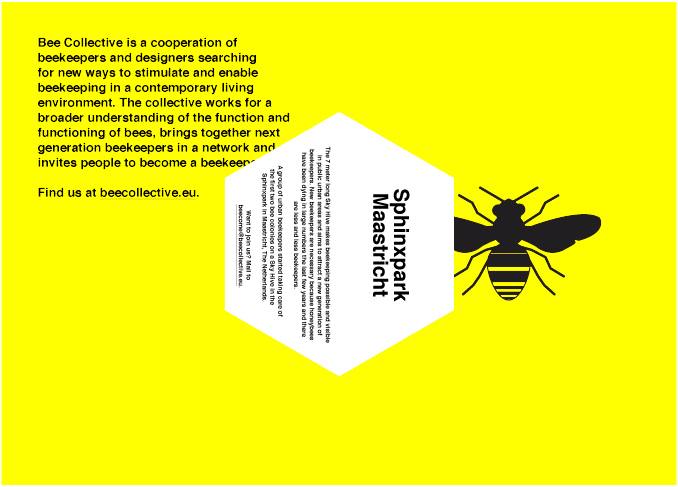 The Bee collective hopes to welcome them in Maastricht in 2013 to share our experiences! 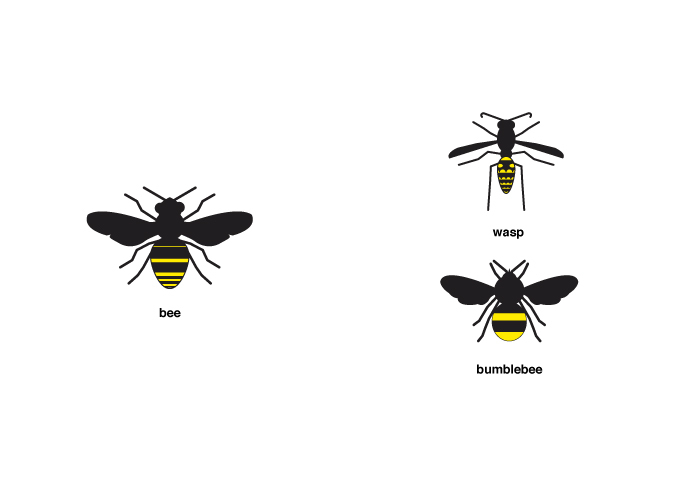 Bee Collective is working on a booklet, which explains the basics of bees, beekeeping and the Sky Hive. The booklet will be finished in 2012. Made possible by Marres, Bureau Europa and REcentre. 8 september bezocht een groep kinderen van de Wie-kentschool het Sphinxpark, en kreeg daar voorlichting over bijen houden van Bee Collective. Verder in deze aflevering van “Sphinxpark Ontmoet” een rondleiding door het Sphinxpark in het kader van de Open Monumentendag!